Botanical Art & Illustration Course may be the upcoming event you’re looking for. View: Saturday, December 1st - Saturday, December 8th 2018 10.00am -4.00pm. 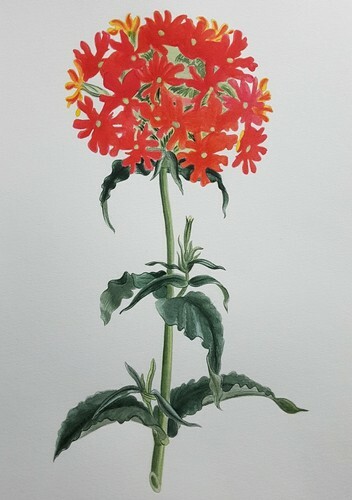 This exhibition highlights work from the Advanced Botanical Art and Illustration Course taught at Olveston in 2018, featuring contemporary botanical art and illustration in Dunedin.